Passion knows no boundaries, but what if passion becomes a compulsion. We are passionate about hiking and adventurous tours but in the rural areas life itself is very adventurous. 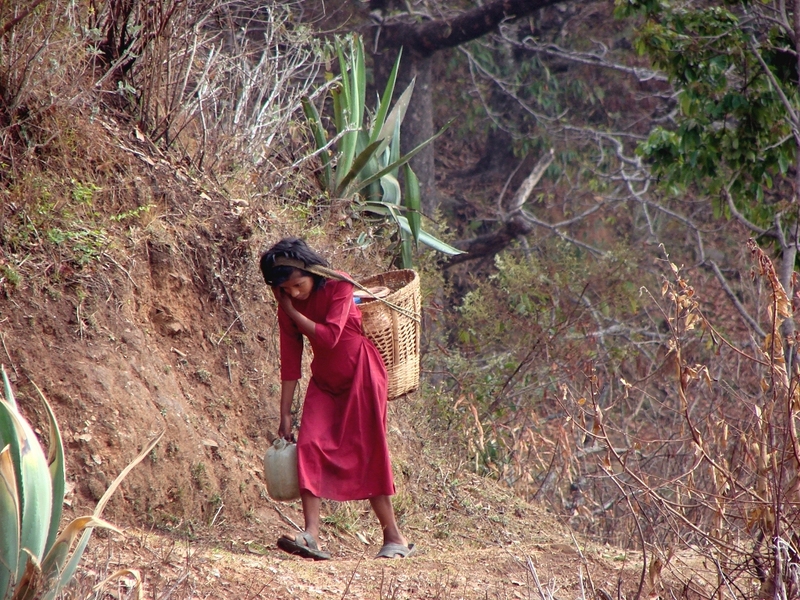 People have to climb miles for wood, timber, water, market and such many things of daily need. Many haven’t yet seen a bus or any other vehicle. Most of them live in extreme poverty. This is life in Nepal.